Pioneering firm focused on marketing beer to women. 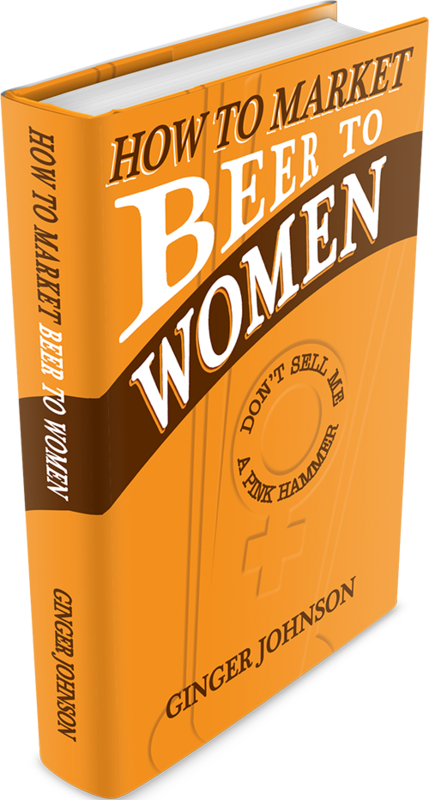 Our services are research-based customized consulting, training and speaking to successfully market beer to the world’s most powerful buyer: women. We’re the first and only dedicated firm to specialize in this field. 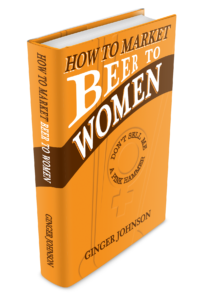 When you’re ready to improve and increase your beer business by properly marketing to women, call us. Client endorsements provided upon request. Opt-in to the enewsletter flow here. Simple, succinct, occasional (safe & secure).